The boys and girls team both had their first game of the season today on the school field against Mount Carmel. 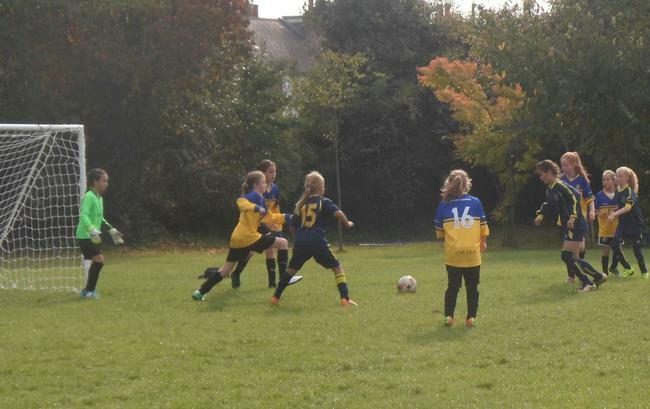 The girls were due to kick off first with a squad that had a very familiar feel to the one that finished last year. 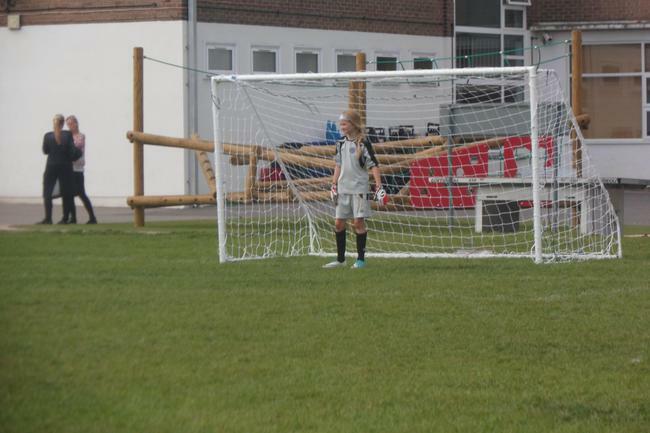 Sophie stepped into take over goalkeeping duties and Annabel joined the squad to add more solidity to the defense. After just one training session it was a scrappy start but eventually Fielding took the lead as Lily took advantage of a Mount Carmel mistake to score our first goal of the season. The girls were looking ok but still not completely settled into their stride. Not long after, a hopeful kick up the field from the Mount Carmel midfield looked as though as it was going straight to Sophie in goal before it took a horrible bounce and sneaked by her. There wasn't much she could do but it was the equaliser. 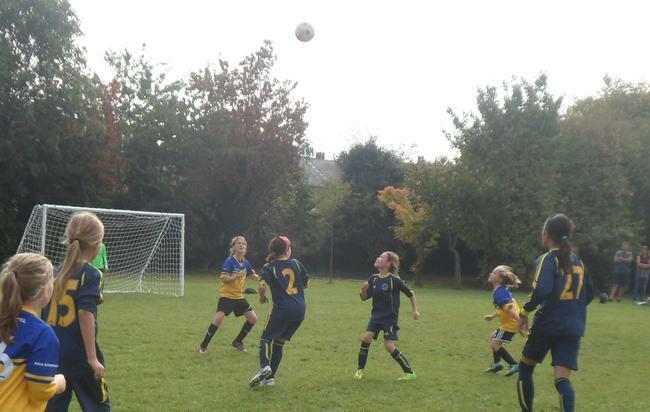 Without letting heads drop the girls started again and soon the ball fell to Izzy who put us back in front with a fine strike. We came in at half time 2-1 up and ready to go straight away into the second. We did settle more in the second half and started to play with a bit more composure and we started to create more and more chances. Mount Carmels keeper had a brilliant second half though as she saved from Chloe, Daisy and Serafina to keep the score at 2-1. 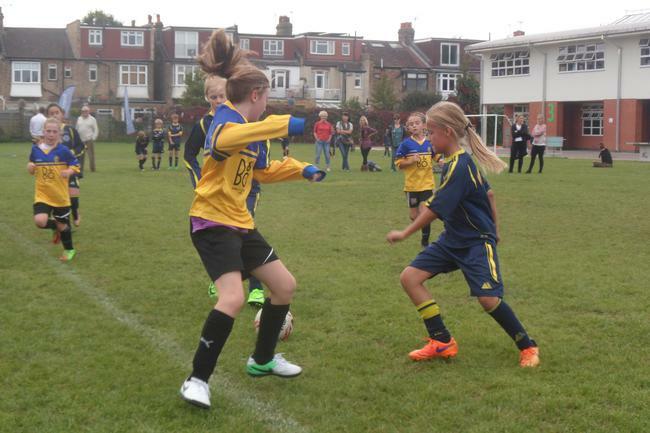 Riya and Annabel had a quieter second half as we kept the pressure on at the other end until the final whistle went. Final score: Fielding 2, Mount Carmel 1. The boys were on straight after for their first game with a team that also had a few new faces. 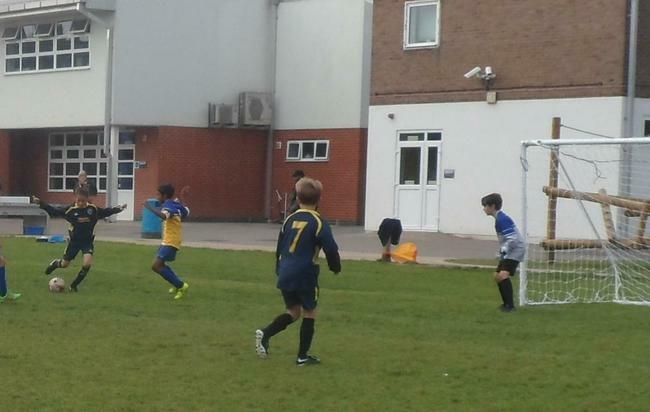 George, Alvaro, Zak and Apostolos all made their Peal Shield debuts today in a convincing 5-1 victory. 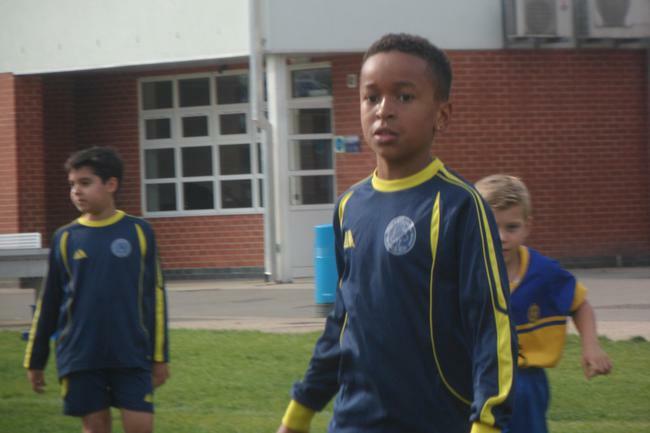 Mateo made promises to Mr Thomas and Mr Winn that he would get a goal today and he delivered with 3! 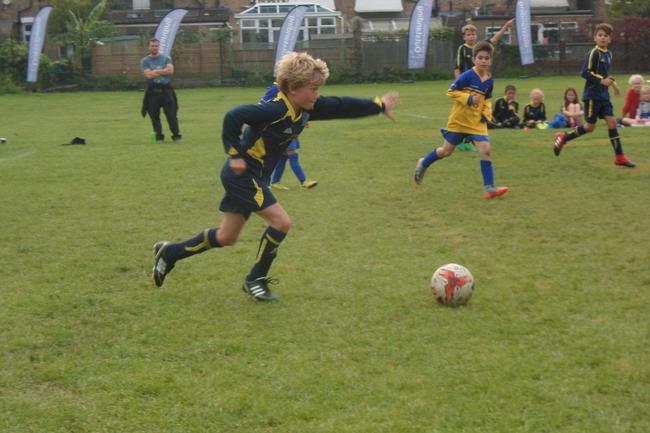 Add those to another 2 from Rio and the boys were flying in their first game. 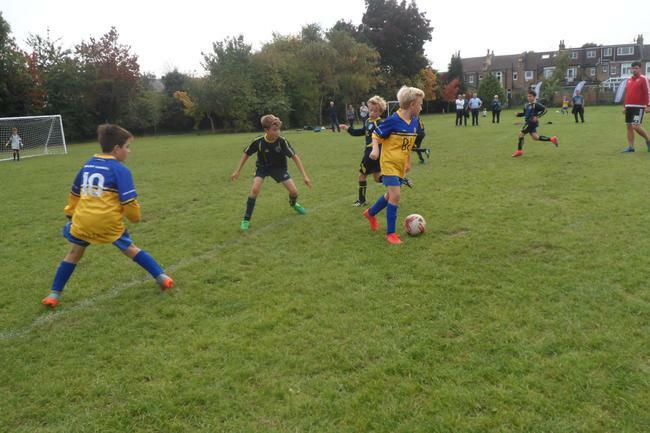 Unfortunately a lack of concentration in the first half saw us concede and take the clean sheet away from Joe in goal but we still ended the day with a very good 5-1 win. Mr Winn said it was a solid performance from every member of the team today after just 2 training sessions from the boys and had definitely given us a very good base to build from. Well done to both teams! Fantastic start.